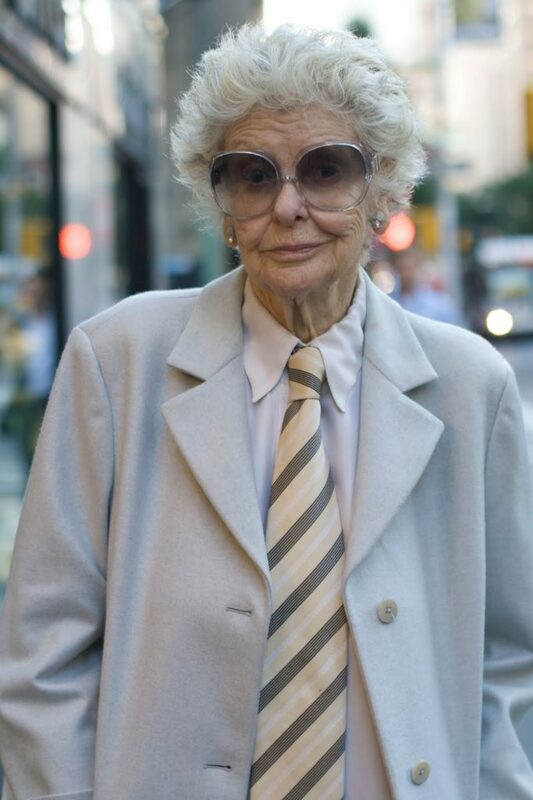 blocks down Madison Ave and all of the sudden I saw Ms. Stritch walking towards me. I knew this was my chance to finally take her photo.I went up to her and told her that I was working on a book about style and she quickly replied with a smile, ” Oh that’s wonderful good luck.” I asked if I could take her photo, but she kindly refused. A few moments later she turned around and said, ” Okay go ahead.” I had only a few seconds to get a shot,but I will forever remember my interaction with this 86 year old legend.